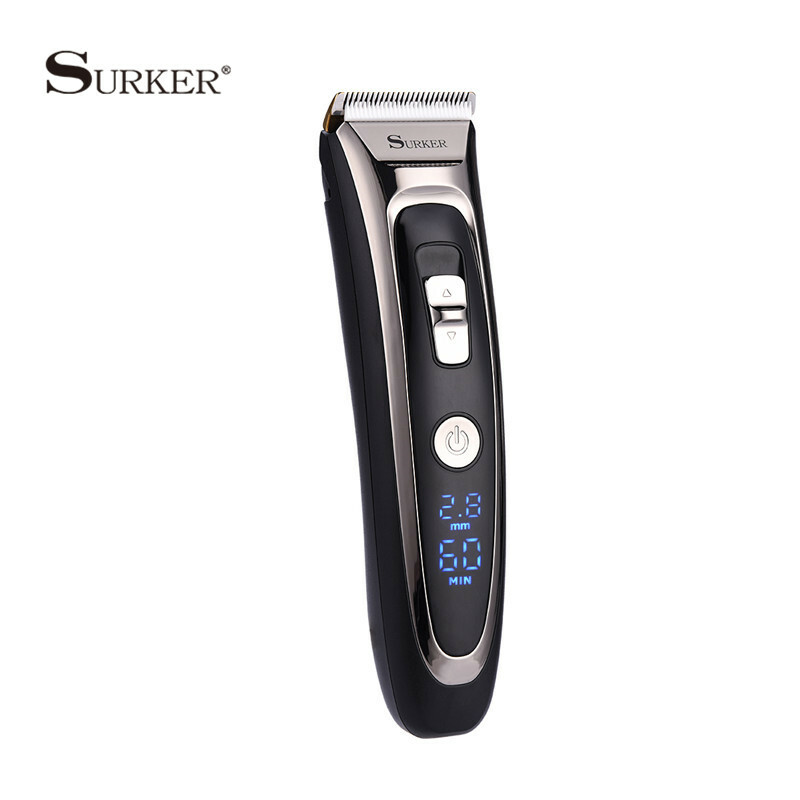 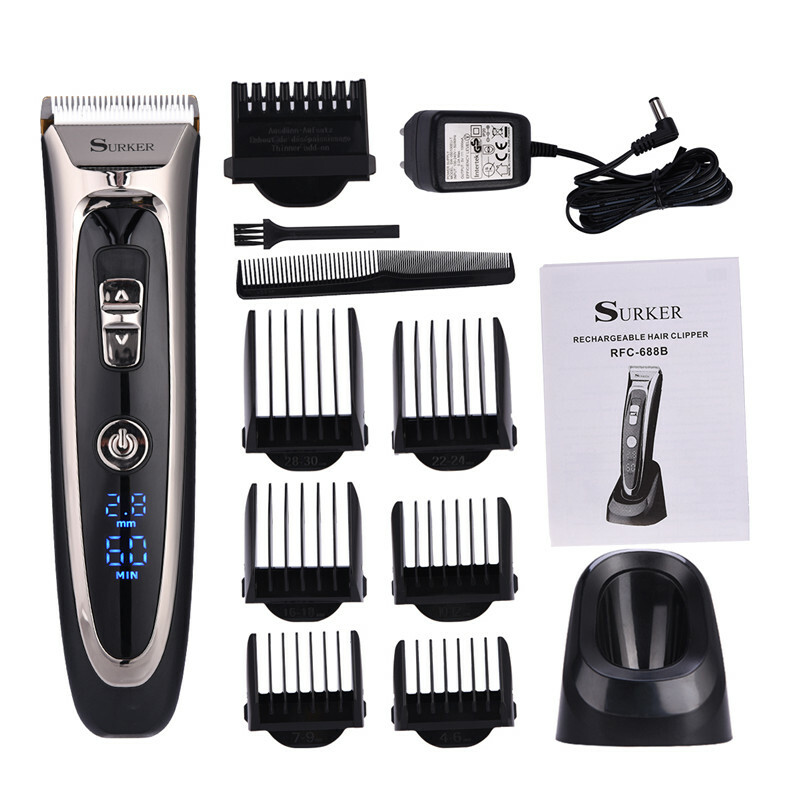 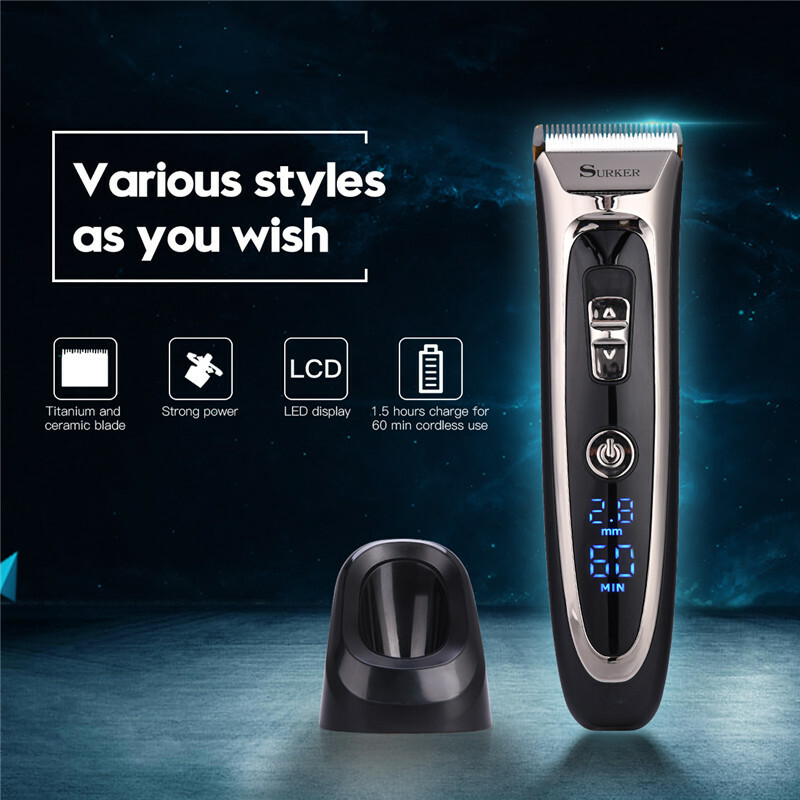 With digital LED display, which can intuitive show the fine tuning cutting length, the remaining battery level separately by the unit of millimeter and minute. 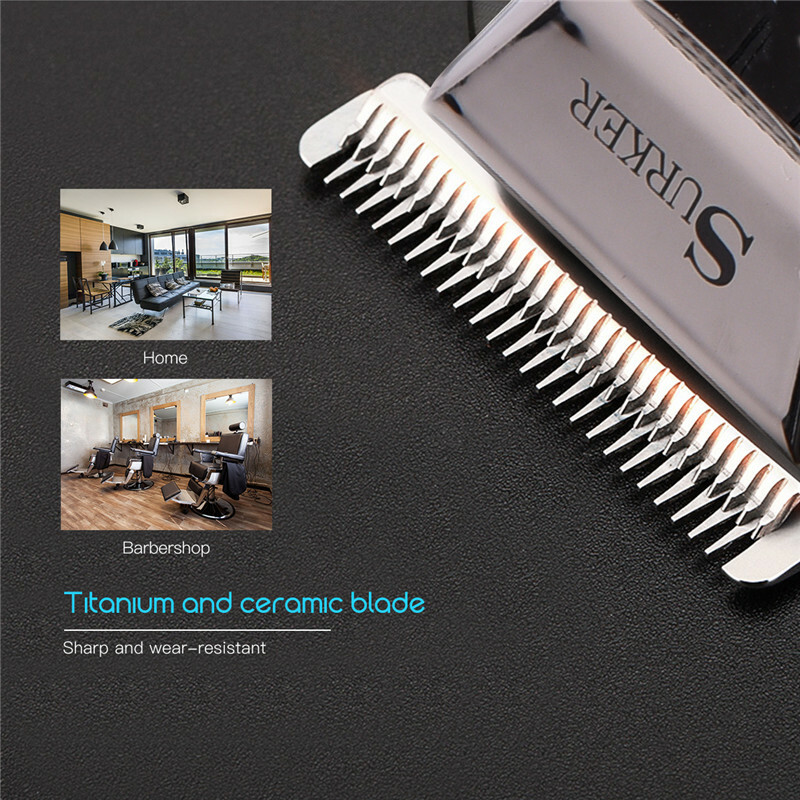 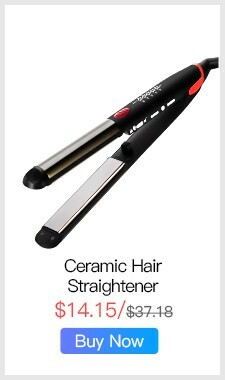 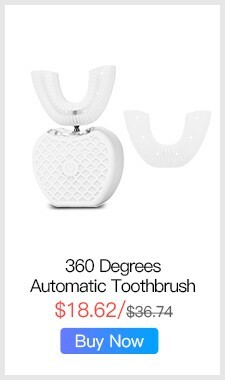 Titanium and ceramic professional detachable blade, high precision and can be washable. 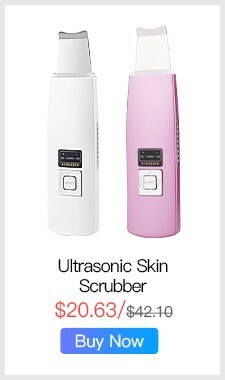 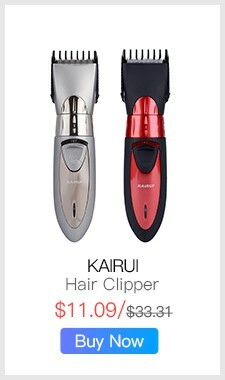 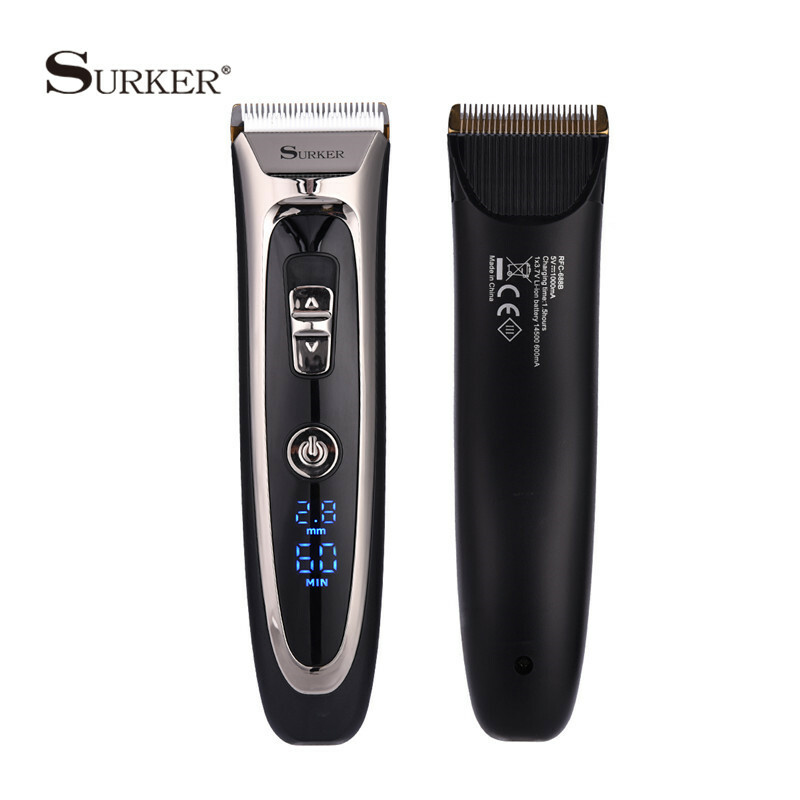 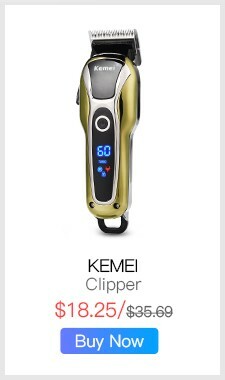 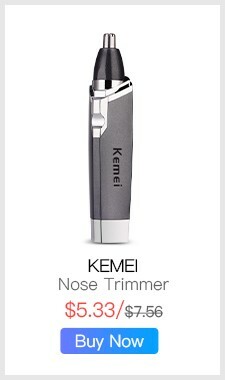 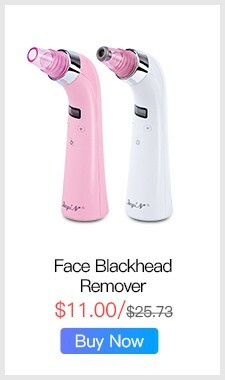 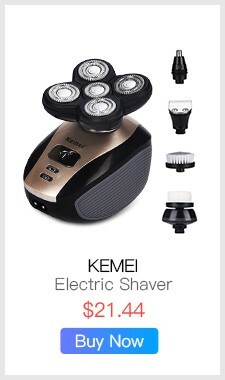 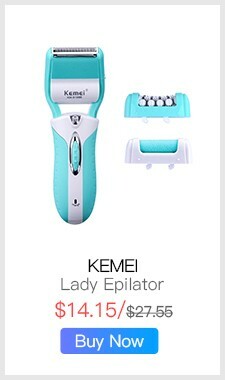 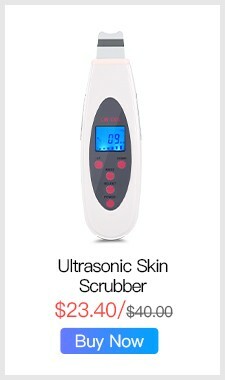 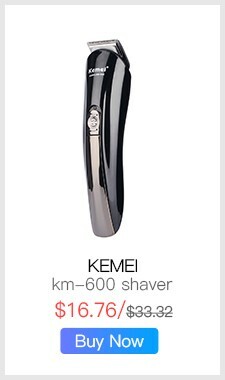 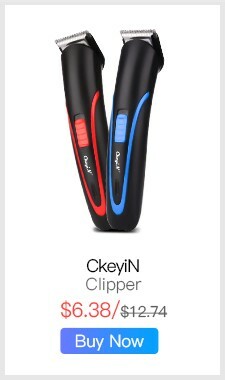 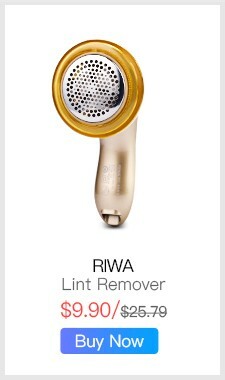 Sharp blade and powerful motor, can trim your hair fast, no hair get stuck and no hurt to your skin. Low noise design, there is no ear-piercing sound, nor disturbing others during operation. 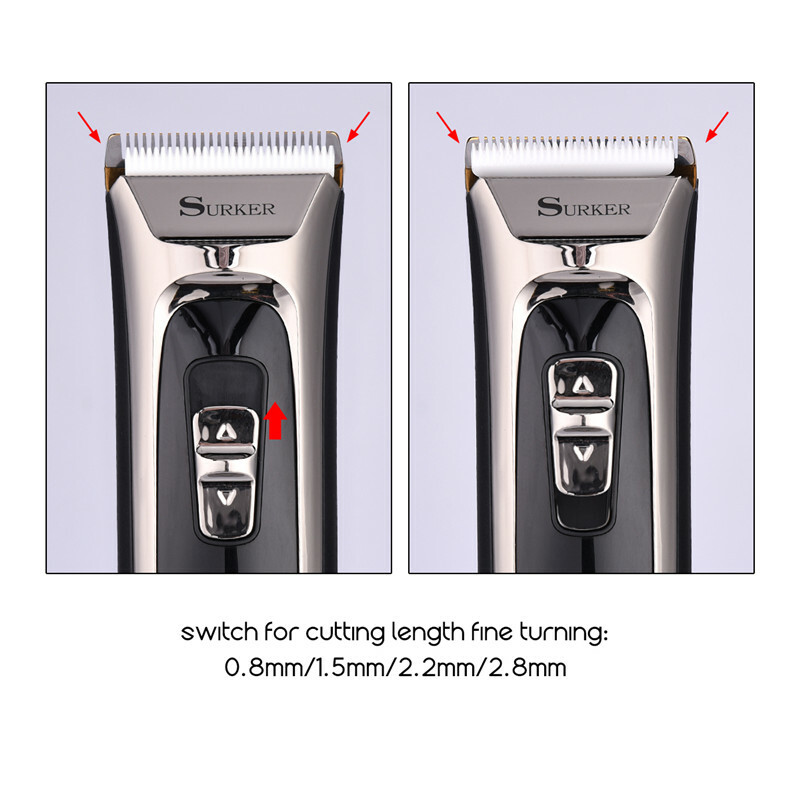 Adjustable cutting length blade switch for fine tuning from 0.8mm-1.5mm-2.2mm-2.8mm, which can create different hair styles. 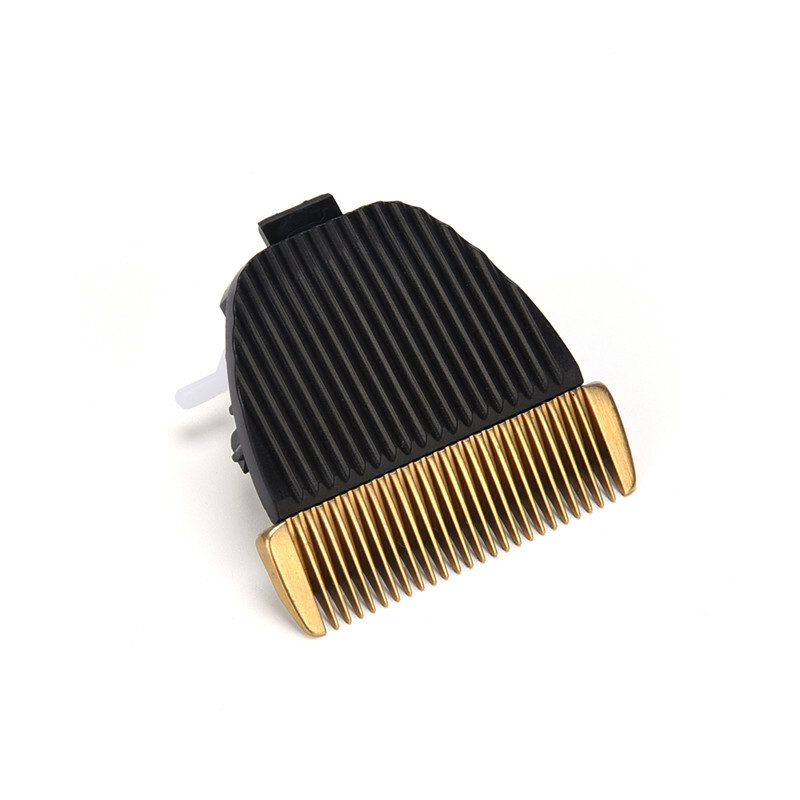 7 comb attachments help you trim easier and more accurate. 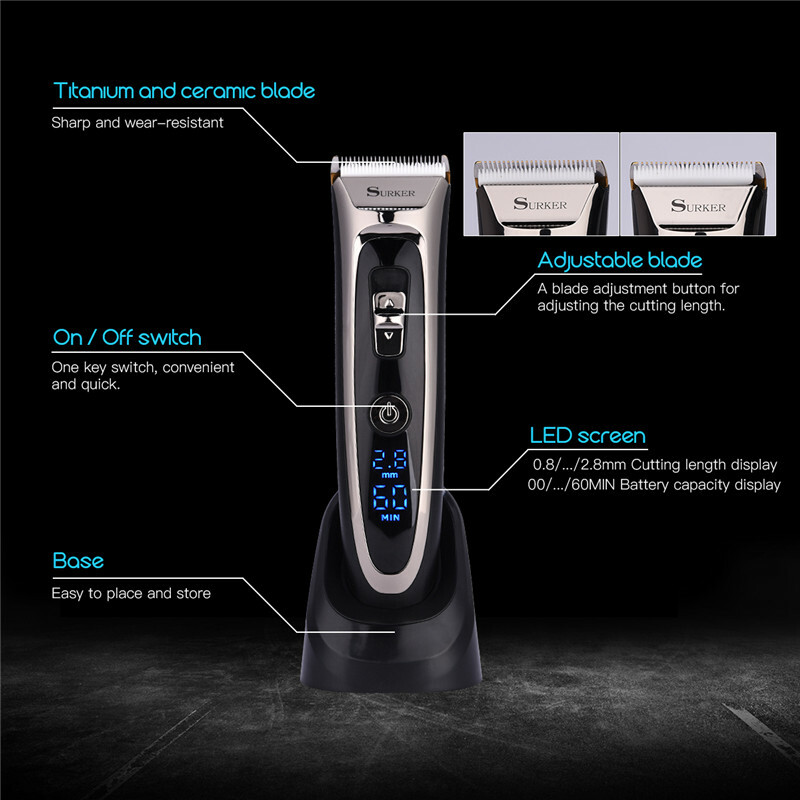 Built-in 600mAh Li-ion battery, fast charging, after 1.5 hours full charge, it can be used continuously for 60 minutes. 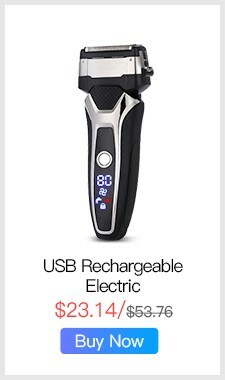 Cord and cordless dual use, 100-240V dual voltage and easy to carry, can be used in travel. 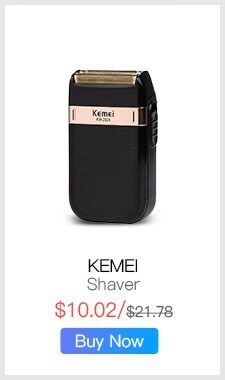 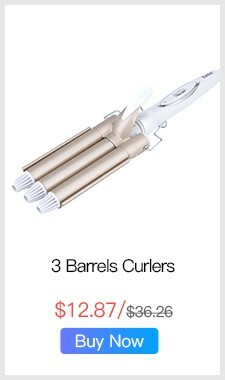 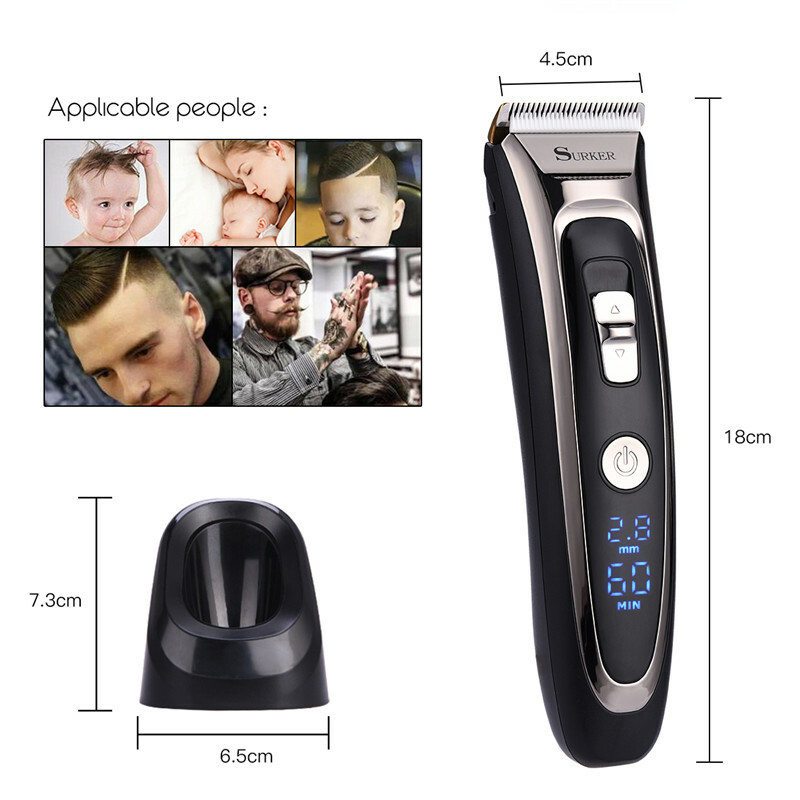 Perfect for men, also for kids, the elderly, professional barber, and etc. 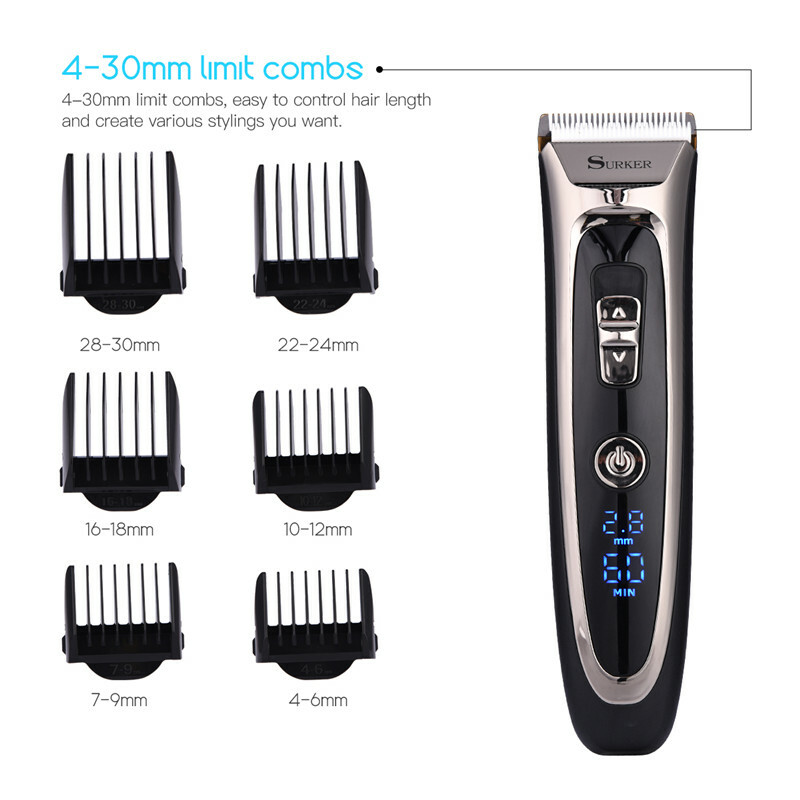 The body and the adapter are not waterproof, only the blade, the comb attachments can be removed and washed with water, be sure to let them dry before using again.